As free-radical-forming poisons build up in our environment and bodies, antioxidants may ward off some of their harmful health effects. But free radicals have a silver lining, and too many antioxidants can do harm, say Cornell researchers. With a $1.4 million grant from the National Institutes of Health, the scientists will explore why in a project that could change preventive strategies and treatments for neurodegenerative diseases like Alzheimer’s and Parkinson’s and some forms of cancer. Starting in January, Dr. Carolyn Sevier, assistant professor of molecular medicine at Cornell’s College of Veterinary Medicine, will use her discovery of a benefit bestowed by oxygen-derived free-radicals to launch a five-year study mapping how cells deal with oxidative stress. 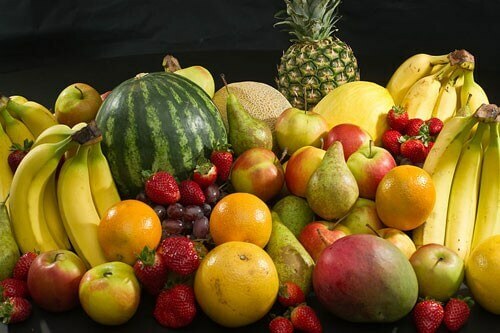 Like food spoils when exposed to oxygen, cells suffer oxidative stress when exposed to more reactive oxygen ions called free radicals than they can handle, which they usually manage partly with certain vitamins and minerals dubbed antioxidants. Free radicals form in the body as products of normal metabolism but also come from outside sources such as smoking, herbicides, pesticides and fatty foods. Their accumulation contributes to aging, cancer and most neurodegenerative disorders. These unstable oxygen remnants have unpaired electrons that seek partners by taking electrons from other compounds, initiating a chain reaction of electron stealing that damages proteins and DNA. Cells usually detoxify with antioxidants and other defense mechanisms that break down or neutralize free radicals by offering a spare electron. Thus theories formed that suggested eating more antioxidants would ward off disease. Sevier’s study will build on her previous discovery of a cellular protein that acts like a switch that free radicals turn on, initiating a signaling cascade that confers cellular benefits. In the wake of the electron-stealing rampages oxidative stress sparks, proteins normally folded into compact shapes deform into unfolded messes, glomming onto other proteins in big tangles. When activated by free radicals, the protein Sevier focuses on, which is called BiP, enhances its activity as molecular chaperone, keeping proteins apart.